Mary Poppins is a magical and mysterious nanny created by writer P. L. (Pamela Lyndon) Travers. 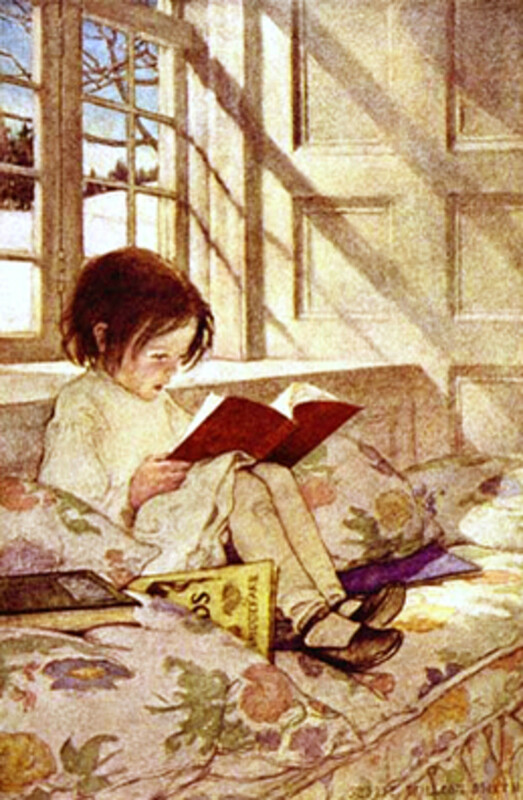 Eight books describe the adventures of the Banks children while Mary is taking care of them. In the stories, Mary drops into the lives of the Banks family in an unusual way, stays a while to take the children on fantastic adventures, and then disappears to an unknown location when the wind changes. The "real" Mary Poppins is a vain, assertive, and stern person, unlike the cheerful nanny in the famous movie and in theatre productions. In addition, she has sharp features rather than ones that are typically considered to be pretty. Mary has a special relationship with elements of nature, mythology, and fantasy, which cooperate and communicate with her and often seem to respect her as well. She is very secretive and doesn't reveal the details of her background to the children, however. The first Mary Poppins book was published in 1934 and the last in 1988. The nanny's character as described in the books reflects some of P. L. Travers' own life, including her interests and the characteristics of her relatives. A very successful Disney movie about the nanny appeared in 1964. The first performance of a musical based on the books took place in 2004. The musical version continues to be performed in different countries. "Saving Mr. Banks" was a 2013 film about P .L. 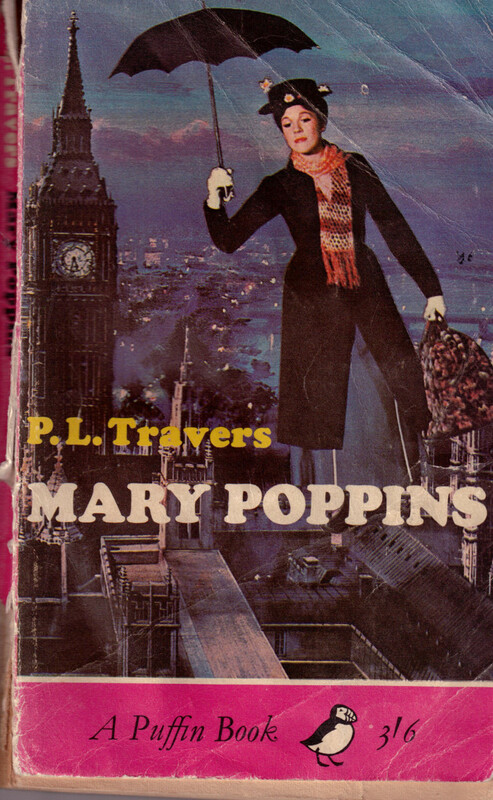 Travers and the creation of the Mary Poppins movie. 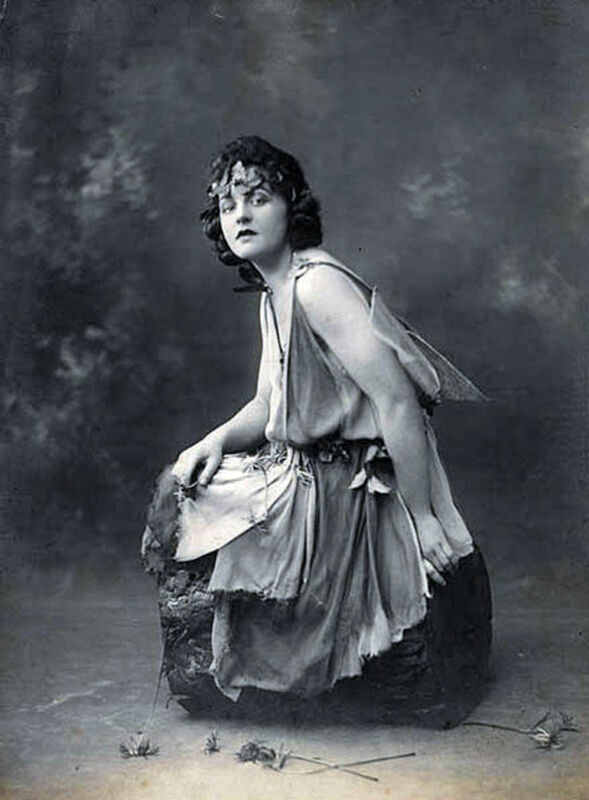 Pamela Lyndon Travers was born on August 9th, 1899 in the city of Maryborough in Queensland, Australia. Her real name was Helen Lyndon Goff, but she was usually called Lyndon. Maryborough is situated in Southeast Queensland on the Mary River. The name of Pamela's birthplace is reminiscent of her famous fictional character. Like the father of the children in her story, her father worked in banking. Travers Robert Goff's career was not a success, however. He was a heavy drinker and became an alcoholic. At one point he was a bank manager, but he was demoted to a bank clerk. In 1907, just two years after moving his family to the town of Allora, Travis Goff died of an illness (either tuberculosis or influenza). His wife Margaret was left to look after the family. Pamela was only seven at the time and was the oldest of three siblings, who were all girls. Pamela has been quoted as saying that she was her father's favourite daughter. After the death of her husband, Margaret and her young family moved to New South Wales to live in a cottage provided by one of Pamela's aunts. When she finished school, Pamela worked in an office. She also became a poet, a journalist, and an actress. She changed her name to Pamela Lyndon Travers as her acting career advanced. In 1924 she immigrated to England and concentrated on a writing career, becoming known as P. L. Travers. Very soon after her arrival in England, Pamela found success as a writer. Some of her work was published in the Irish Statesman, whose editor was the poet George Russell. Russell wrote with the pseudonym Æ or A.E. Æ was a theosophist and introduced Pamela to this esoteric philosophy. Under Russell's influence Pamela also became very interested in spiritualism and mysticism. 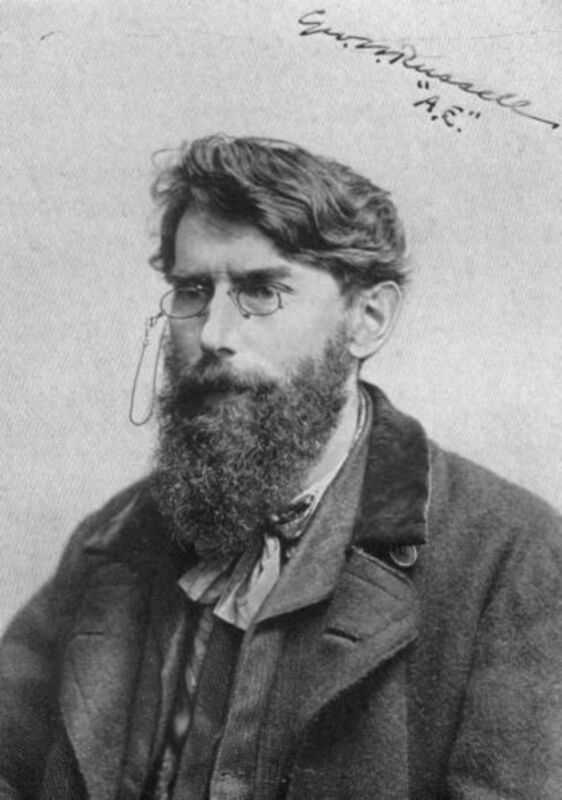 In addition, Russel introduced Pamela to William Butler Yeats, an Irish poet, and to Irish folklore. Pamela was already fascinated by fantasy before she met Russell and found Irish myths to be a rich source of inspiration. Russell was known for his kindness towards younger writers and remained friends with Pamela until his death in 1935. Theosophy is a movement that combines philosophy and mystical insight in the investigation of nature and divinity. George Russell introduced Pamela to Madge Burnand, who was the daughter of one of his friends. Pamela and Madge become close friends and shared a flat together. In 1933 (or 1934) Pamela developed pleurisy and moved to a Sussex cottage with Madge to recuperate. Here she began to write the first Mary Poppins book, which was very successful. The first book in 1934 was quickly followed by the second in the series in 1935. 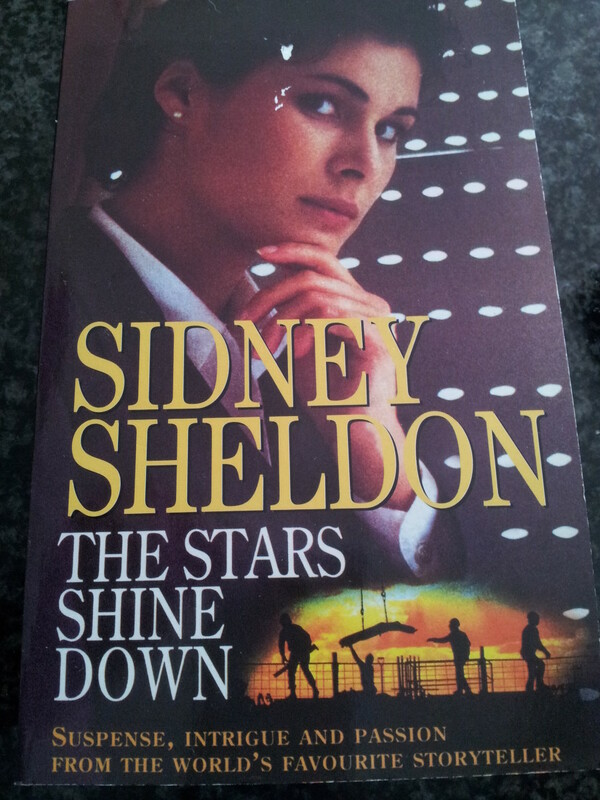 Although the final book was published in 1988, all the stories were set in the 1930s. 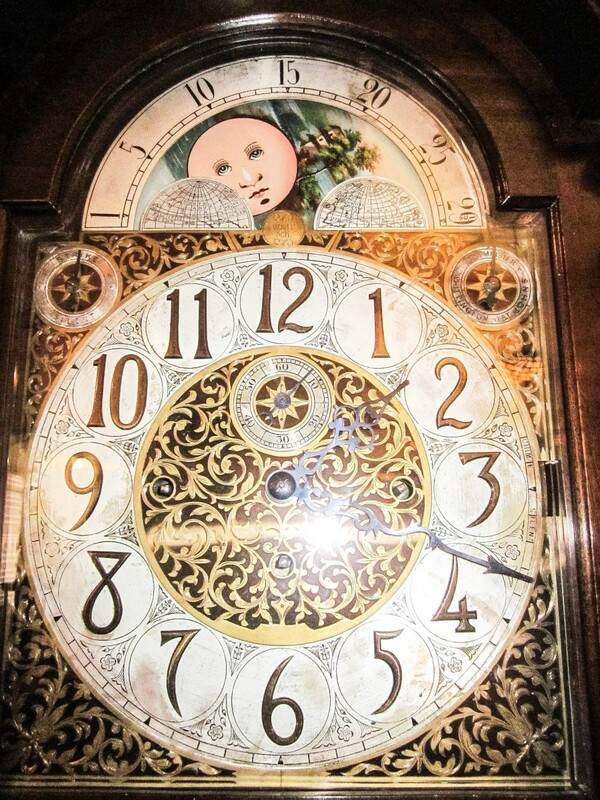 The Disney movie changed the setting to Edwardian England. Pamela's intense interest in myths and hidden meanings stayed with her throughout her life. She spent some time studying with George Gurdjieff, a spiritual teacher, and also stayed with a Navajo Indian tribe in the United States. She said that the tribe gave her a secret name which she promised never to reveal. In 1976 when she was in New York she wrote for Parabola, a new age journal. Her love of myth and mystery is evident in parts of the Mary Poppins story. Pamela wrote other books of fiction and nonfiction, but the Mary Poppins series was her most popular work. Although she never married, she adopted a baby boy in 1939 when she was forty and named him Camillus Travers. The pair reportedly had a troubled relationship. Pamela received an OBE award (Order of the British Empire) in 1977. She died on April 23rd, 1996, of natural causes. Mary Poppins travels with a bag made of carpet that holds a seemingly impossible number of items. She is very proud of her umbrella, which has a parrot's head for a handle. She takes care of the five Banks children, although only the oldest two appear in the movie. Jane is the oldest child, followed by Michael and then by John and Barbara, who are twins. Only these four children appear in the first book, but by the second book Annabel Banks has been born. For many people, Mary Poppins is represented by the frequently sweet and smiling Julie Andrews character in the Disney movie, or possibly by another singing and dancing version of the nanny in the stage musical. In the books, however, Mary Poppins is a much sterner and more dignified character. Although she does have some softer moments, she can also be imperious, intimidating, and bad tempered. Mary Poppins is both mysterious and fascinating to the children. Michael discovers that he cannot disobey Mary Poppins while looking at her. "There was something strange and extraordinary about her - something that was frightening and at the same time most exciting" says chapter one of the first book very soon after Mary Poppins arrives. She takes the children on wonderful adventures, but afterwards she sometimes denies that the adventures ever happened. The "Bad Tuesday" chapter in the first Mary Poppins book became controversial. On this day—when Michael is in a bad and naughty mood—Mary Poppins, Michael, and Jane use a magic compass to travel around the world and visit people in different cultures. The chapter has been criticized for stereotypical and even racist depictions of different ethnic groups. In 1981 P. L. Travers rewrote the troublesome chapter, substituting animals for the people that the children visit. Mary Shepard, who illustrated all the Mary Poppins books, created a new illustration for the compass. 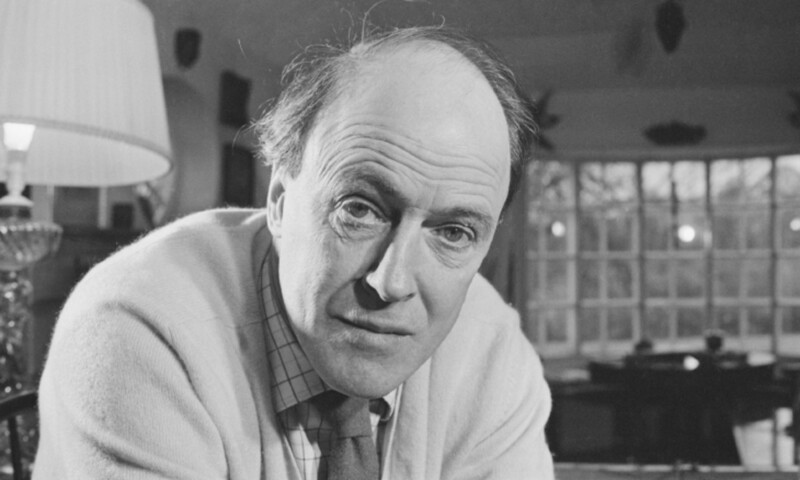 (Mary Shepard's father was Ernest Shepard, who illustrated Winnie the Pooh and The Wind in the Willows.) Pamela says in the interview linked to below that she rewrote the chapter not because she thought she had to apologize for her writing but because she didn't want the book to be taken off shelves and hidden. Mary Poppins is still in the public's imagination even though newer fantasies have appeared. In the 2012 Summer Olympics opening ceremony in London, England, multiple Mary Poppinses descended from the roof of the stadium on wires to save children from Lord Voldemort, a character from the Harry Potter books. Pamela wrote six stories about Mary Poppins, as listed below, as well as two other books related to her character. The first story in the series is the best known, but the others are interesting, too. The first three books are complete stories that include the arrival and departure of Mary Poppins. The other three describe unreported events that occurred during Mary Poppins' previous visits to the Banks household. The two books that don't fit into the series are Mary Poppins in the Kitchen: A Cookery Book with a Story and Mary Poppins From A to Z. In the first book the cook in the Banks household has to take a temporary leave of absence. This provides a chance for Marry Poppins to teach the children how to cook. 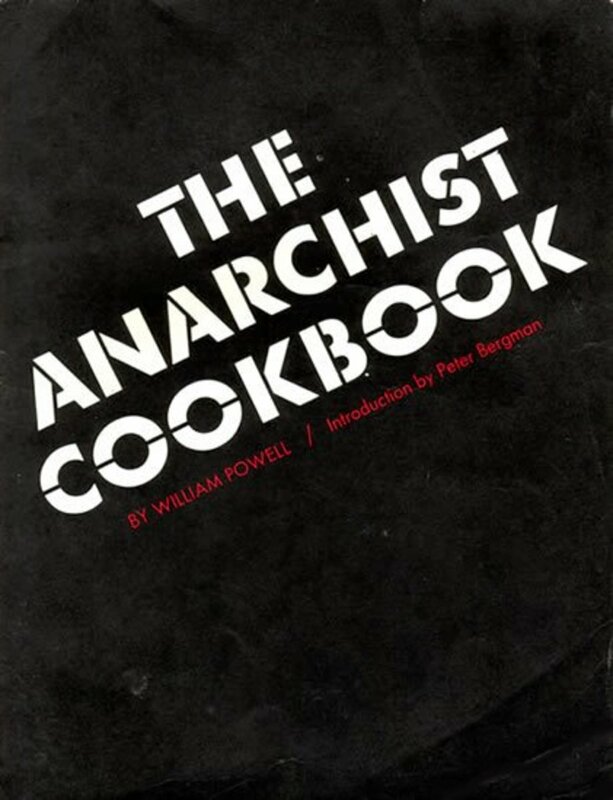 The book includes recipes. The second book lists every letter in the alphabet and includes a short passage related to the Mary Poppins stories for each letter. The Walt Disney Company tried for many years to get the film rights for Mary Poppins. Pamela finally agreed, but was very unhappy with the resulting movie, even though it earned her a lot of money. She didn't like the way that Mary Poppins was transformed into a pretty woman and was unhappy that the darker traits of Mary Poppins's character had disappeared. She also hated the animation sequence and wanted it to be removed. This of course never happened, since the mixture of live action and animation was one of the highlights of the movie. Despite Pamela's efforts to change the movie—which apparently were relentless and very irritating for the filmmakers—the movie went ahead according to the Disney plan. It was nominated for 13 Academy Awards in 1965 and won five of them, including the award for best visual effects and the best actress award for Julie Andrews. When I was a child I watched the Mary Poppins movie before reading the first book in the series. I enjoyed the movie and loved the magic and the dancing. I enjoyed the book too, although Mary Poppins did seem very different to me in the movie and in the book. The movie is entertaining and great fun and the character of Mary Poppins is lovely—but Mary Poppins isn't meant to be lovely. The Banks children do become attached to her in the books, but this is in spite of her haughtiness, prickliness, and bad temper, not because these traits don't exist. Some of my favourite movie scenes are shown in the videos above. The movie was clever, but I always thought it was strange that although the story is set in England, in the "Spoonful of Sugar" segment Mary Poppins is hohlding a North American robin instead of the very different European robin. Saving Mr. Banks, the movie about P. L. Travers and her conflict with Walt Disney, was made by the Disney company. Emma Thompson plays the role of P. L. Travers in the movie and Tom Hanks is Walt Disney. Pamela's father is played by Colin Farrell and her mother by Ruth Wilson. The movie is interesting and enjoyable and is also moving at times. There have been discussions about how accurate it is as a biography, however. According to the movie, Pamela Travels was exceedingly hard to please and very difficult to get along with. The movie shows Pamela's childhood in flashbacks that alternate with the depiction of her adult life, emphasizing her father's problem with alcoholism and its sad effects on her family. These ideas, along with some specific events in the movie, are accurate. The screenwriters have said that other aspects of the movie are fictional, however. These include the Disney staff member who acts as Pamela's driver and is given some attention in the movie. The film really needs to be appreciated as entertainment rather than as an educational film, since it's a mixture of both nonfiction and fiction. Pamela Travers was often secretive about her past and about her private life, just like Mary Poppins. It's sometimes hard to know which descriptions of her life and character are correct. Still, P. L. Travers seems to have been an interesting and complex person. She has given us an equally interesting and very intriguing character in the form of Mary Poppins. Hi, Colin. Yes, the comparison between the book and the movie must seem strange to children! Thank you for the comment. It's a shame the original movie didn't stick more closely to the book - these days we're more used to movies being quite accurate, but back then it must have seemed strange to kids who saw the movie and then read the book. Great hub. Voted up. Thank you very much, PlethoraReader! I appreciate your visit and comment. I just wanted to thank you for this extremely unbiased and informative history of P.L. Travers. I have of course seen Mary Poppins (a favorite of our family) not to mention Saving Mr. Banks, but haven't yet had a chance to read the full biography. Still will, but it was nice to learn more about her here. Well done! Well it does have Tom Hanks in it so that is a huge plus! Hi, deq1010. Thank you very much for the comment. I'm hoping to see the latest movie about P. L. Travers soon. It should be interesting! I hate to admit this but I really didn't know that Mary Poppins was taken from books. Know that I know this I definintely have to see the two movies and then read the books. I found your Hub very informative and entertaining! Hi, Lisa. I find it very disappointing and frustrating when film makers change stories that I've read, too. I'm looking forward to the movie about P. L. Travers very much. I hope it's as accurate as possible. The latest news says that the movie is due in theaters on December 13th of this year. I'd always heard the Mary Poppins of the books were completely different from the movie version. Of course that scenario isn't anything new. It's disappointing when movie adaptations change major parts of the story or characters. At least the Disney version was still an enjoyable movie. Now that I know more about the author, I think I'm just as eager as you are to see the movie about her and Disney. Thanks for the visit, Mazzy Bolero. I've never read any of the Dr. Dolittle books, but after reading your comment I'm going to. It will be very interesting to see how the character is portrayed in the books - but I suspect that I will be annoyed, like you, when I discover how different the movie is from the books! Thank you, sen.sush23! I appreciate the comment, the vote and the share very much. I find both versions of Mary Poppins interesting, even though they are quite different from each other. Alicia, this was highly interesting hub and very informative too. Mary Poppins has since my childhood been one of my favorite characters- and favorite film. I love Julie Andrews- and the wonderful, hummable tunes in this movie. Really, can't pick one scene as favorite, or one character as best of the lot. But the book and its intricacies were entirely unknown. I now feel, I have to read this book also to catch the difference in flavor that you have talked about. Voted up and sharing. Thank you very much for the comment, Lesley. Meeting Mary Poppins must have been a wonderful experience for Sophie! I can certainly understand why the film character is popular, even though she doesn't match the character that P. L. Travers had in mind. The Mary Poppins film character is lovely, how interesting that Pamela was disappointed in her! She is my grandaughters (aged 5) favourite character, she must have watched her DVD a hundred times. We went to disneyland Paris recently and Mary Poppins was in the parade, she picked my granddaughter out, Sophie was so pleased we all cried!! A fabulous hub, I enjoyed reading about the author, thank you and voted up. Thanks for the visit and the comment, Nell. The Mary Poppins movie has lots of great tunes! It will be very interesting to see how Emma Thompson plays the role of P. L. Travers in the upcoming film. Thank you for the visit and the comment, drbj. Yes, the Disney company would almost certainly have made less money if their Mary Poppins had been the same as in one in the book! I appreciate your vote. A lovely tribute to P.L. Travers, Alicia, and her most famous creation, Mary Poppins. It's not surprising that Walt Disney made a number of changes when transforming the book to film. A haughty, stern Ms. Poppins would never have sold so many tickets and won so many awards to my way of thinking. Thanks for this treat. Voted up of course. Thank you very much for the lovely comment and the votes, b. Malin! I appreciate them all. The book, the movie and the writer are all very interesting to investigate! What a Treat to read your Wonderful Hub on "Mary Poppins", Alicia. When my kids were little, I remember taking them to see the movie...Parts made me cry...I just Loved it! I've never read the actual Book, but I'd be Tempted to. The Author, P.L. Travers, made for an Interesting read. Thanks for the Videos as well, especially "A Spoon Full of Sugar". My Votes of UP, Interesting and Beautiful go to YOU! Thank you for the comment, unknown spy. Mary Poppins is an interesting character! Loved to watch this show, Mary Poppins :) thanks for the share. very wonderful to know some facts. Hi , pstraubie48. Thanks for the comment and the vote. I agree with your advice. Now that I'm an adult I never see a movie before reading the book that it's based on! This was very informative. I have not read the book but have seen the movie a skadillion time and love the fanciful parts. But now I need to read the book to discover the real MP. I always caution readers to read the book before seeing the movie, a rule I have broken. Thanks, teaches. Mary Poppins was one of my favorite books as a child, too. I enjoyed watching the movie as well, but I can understand why P. L. Travers was so upset when she saw it - the character of Mary Poppins is so different in the movie. Very nicely done. Mary Poppin is one of my favorite childhood books. I enjoyed the movie as well, but your share of the history is fascinating. Thank you very much for the comment, the vote and the share, James. I appreciate your visit! Awesome hub Alicia. I had no idea that Mary Poppins was based on a book, so I appreciate you enlightening me. I'm not at all surprised Disney manipulated the character to make her all nice and soft. Think I'll be making a trip to the library to get to know the real Mary Poppins. Thanks for this. Voted up and shared. Hi, Bill. Thank you for the comment. P. L. Travers was an interesting person, and it's interesting to learn about her and the people who influenced her. A very interesting hub my friend. Thank you for shedding light on this character and author. Well done! Thanks for the visit and the comment, Martie. I think that even as a child if I had read the Mary Poppins book before seeing the movie I would have been very disappointed about the changes in Mary Poppins' character. I watching the movie first, though, and read the book afterwards. The book was certainly a surprise to me! I am so often disappointed in movies based on novels. Somehow the objective of the film producers differs completely of that of the author of the novel. Of course, the film producers see only money on the horizon, while the author sees a specific message exposed like a clear and stunning sunset. I understand Pamela's unhappiness with the resulting movie, seeing only the bright (and silly) side of her main character and nothing of the deeper quality of her soul. Thank you, Alicia, for this very interesting hub about Mary Poppins and her creator, P.L. Travers.